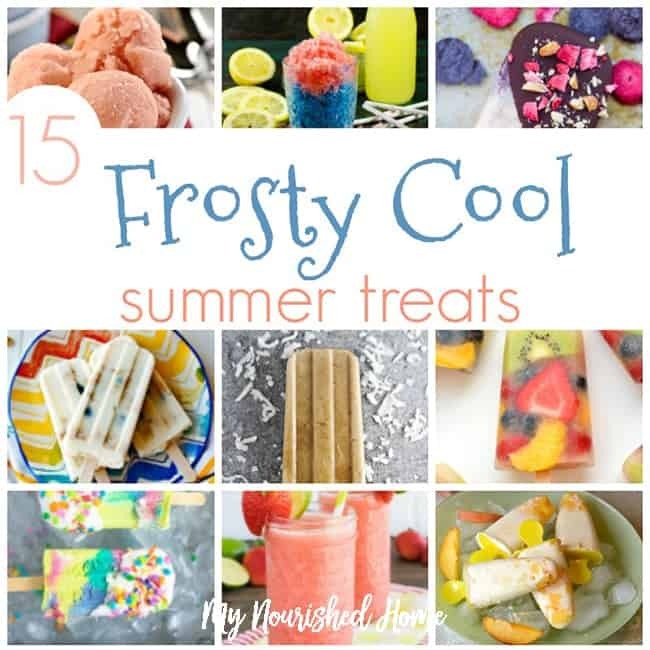 Want to take the next play date to the next level with some really Frosty Cool treats? How about a Coke Float popsicle? Perhaps you’d like to serve up some Strawberry Limeade Slushies? 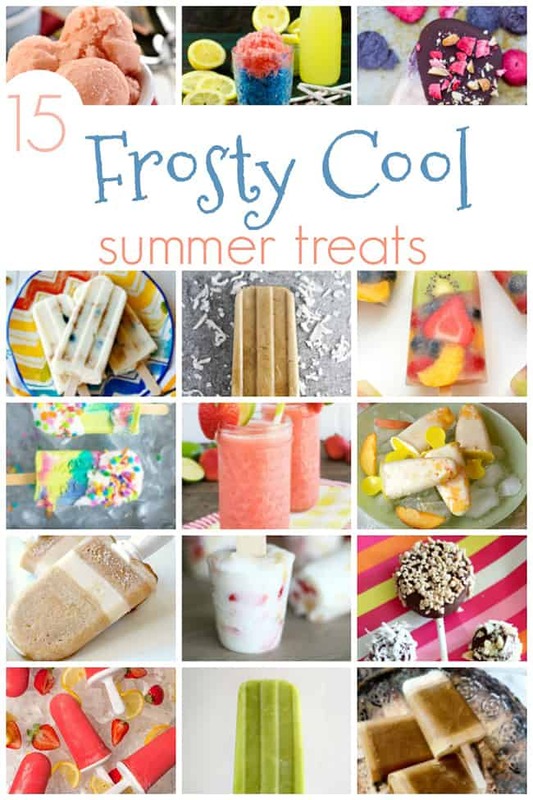 We found 15 Frosty Cool Treats for Summer for you to try, and yes, we’re pretty excited too. 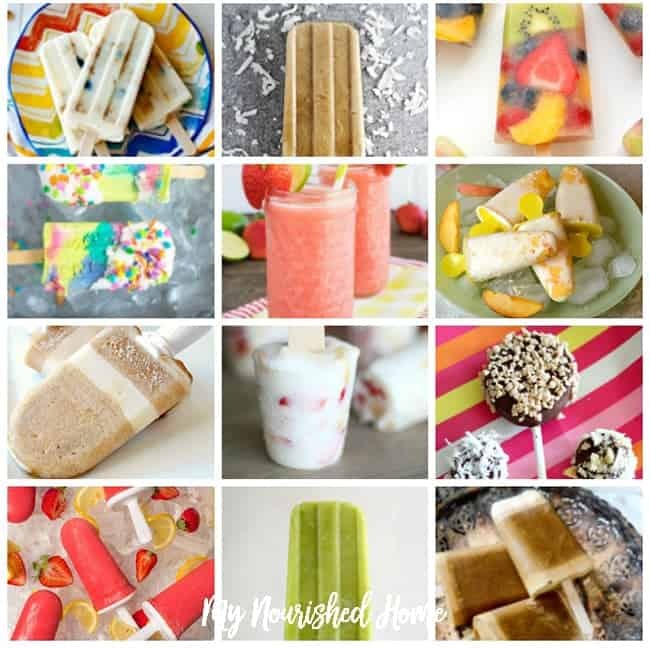 Be the Coolest Parent of the summer and serve your guests some Fresh Fruit Popsicles or Unicorn Rainbow Ice Pops. Also, be sure to bring some Café Latte Popsicles for your Mom friends too, so they can’t help but love you back. Actually, why not share the collection with your friends, so that they can make them too! Win, win, right? My kids love popsicles all year, but especially when it is SO HOT down south. One of our favorite things to do after dinner (and lunch, who am I kidding?!) is to sit outside on the back step or on the driveway and play games and cool off with a frosty treat. But you have to eat them fast or they melt down here. Good thing we are right by the water hose so I can rinse hands before we go back inside and little sticky hands touch everything!